Got a few hours to spare why not spend them touring Scotland’s largest town? 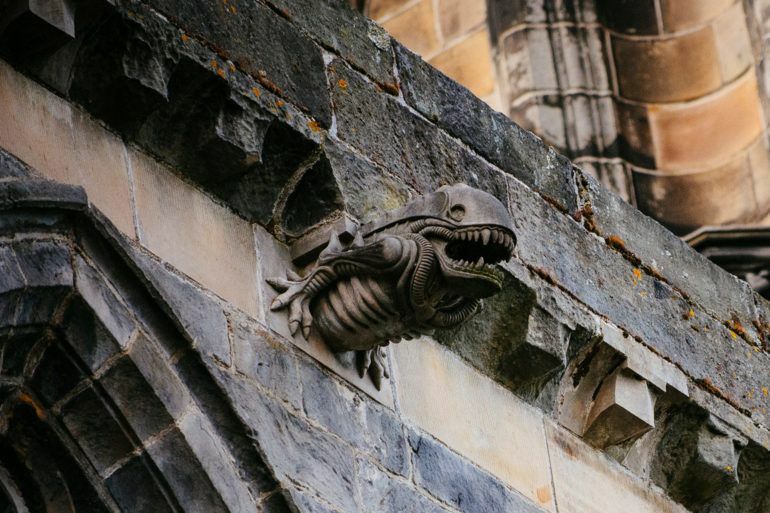 Paisley boasts the largest number of listed buildings anywhere in Scotland except for Edinburgh making the town a must-visit destination for architecture and design buffs. 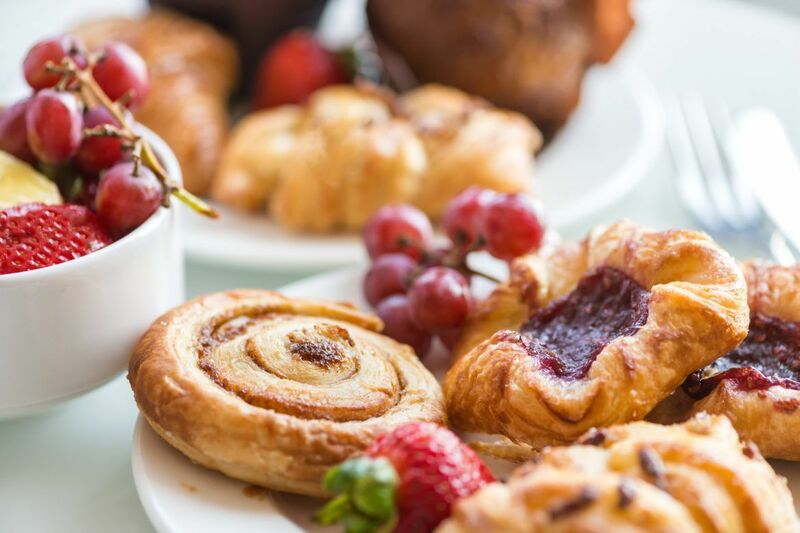 Start your visit with a tasty breakfast or delicious pastry at one of Paisley’s many independent cafés such as Bianco e Nero or Blend Coffee Shop. 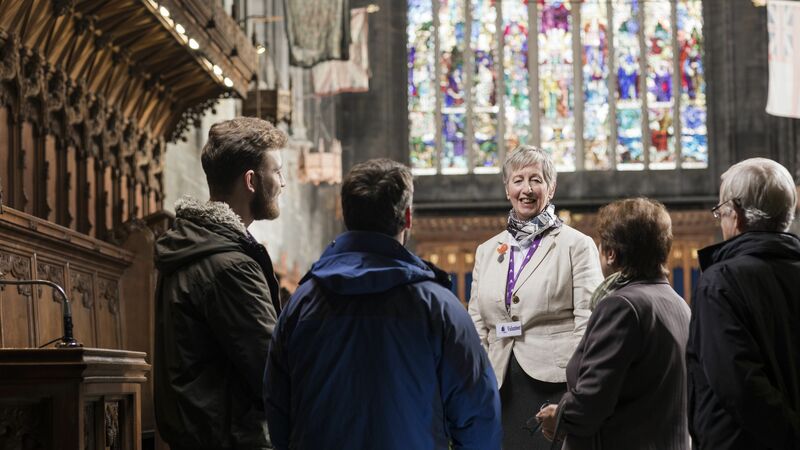 Head to Abbey Close where you can tour the 12th Century Medieval Abbey in all its splendour and Victorian-era Paisley Town Hall. 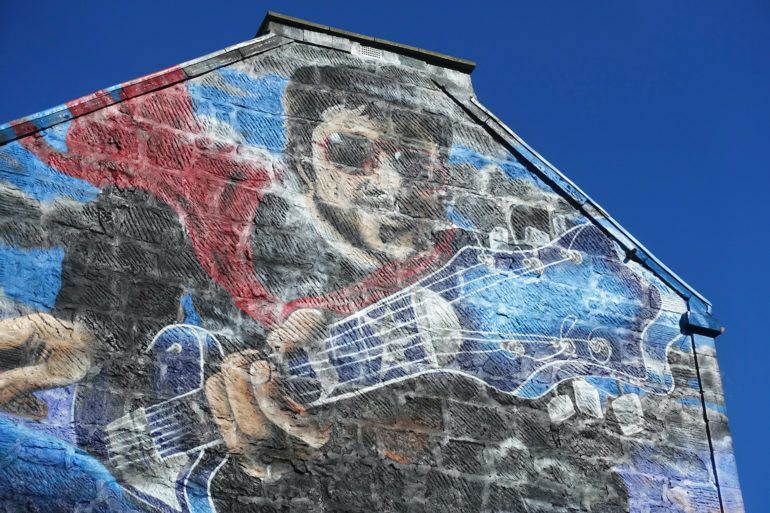 Then head along to Brown’s Lane where you can view some of the spectacular murals dedicated to some of the town’s most famous faces such as Gerry Rafferty and Paolo Nutini. 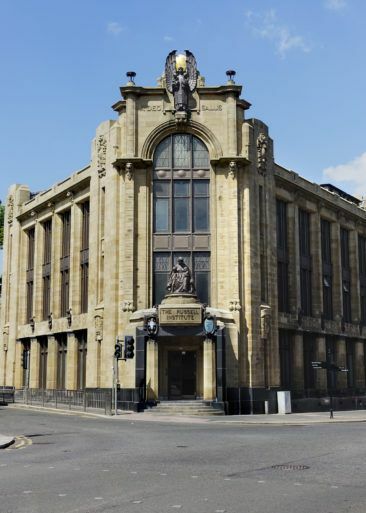 View the Grade-A listed, 1920s art-deco Russell Institute building on Causeyside Street which was gifted to the people of Paisley by the Russell Family. The building is beautifully constructed and is adorned with bronze detailing and Italian marble throughout. Why not see if you can name all the ailments of the small statues which cover the exterior of the building? All that walking is hungry work but don’t worry there are plenty of great places to grab a spot of lunch. If you’re looking for delicious deli soups and sandwiches, head for Café Malatso. If you’re after something more you can head along to Zambretto High Steet or Jam Jar on Shuttle Street for a real good feed. Before heading off – make sure to take in some of the great shopping experiences in town. If you want to ‘keep it Paisley’ visit the InCube shop on Gilmour Street to pick up some fantastic artisan produce from some of the town’s best and up and coming designers. 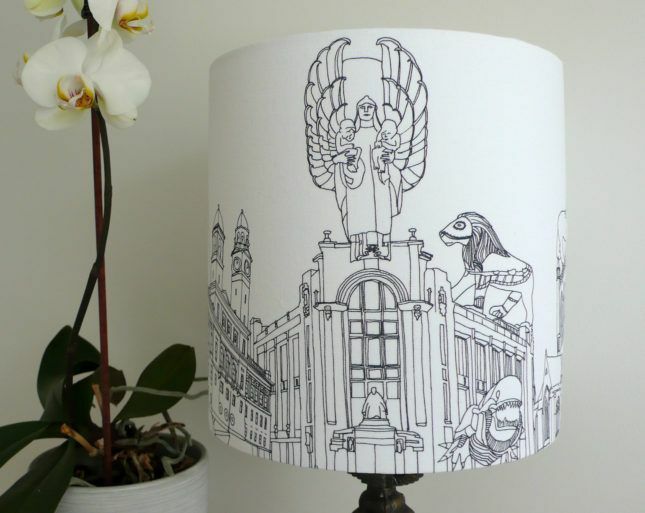 Looking for a place to stay overnight? Are you planning your next weekend break around Scotland? 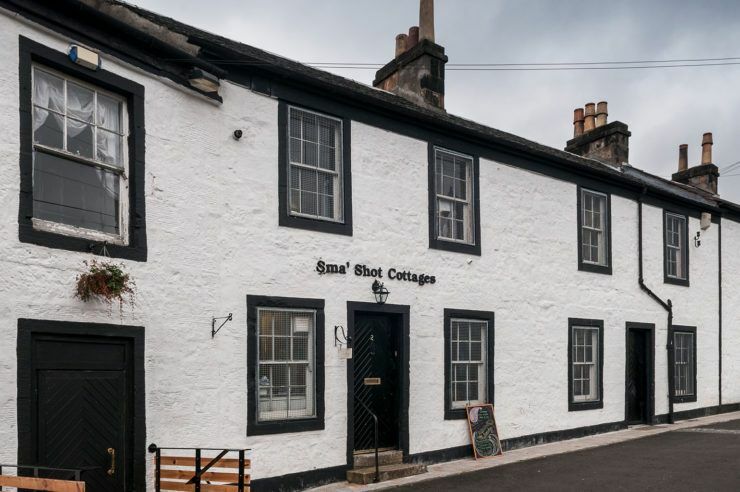 Why not pack a bag and spend 48 hours in one of Scotland’s largest and most historically rich towns. 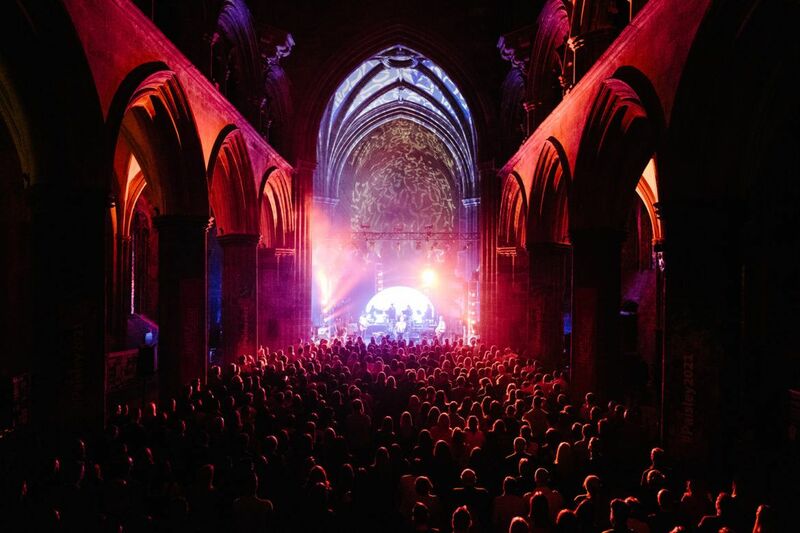 No matter if you are a culture vulture, outdoor enthusiast or foodie fan – there’s plenty of ways to enjoy a great weekend in Paisley. Whether it’s an overnight stay or a 14-day holiday, Renfrewshire hotels come in all shapes and sizes catering for all budgets. Many urban areas would love to have a measure of the pedigree that this post-industrial conurbation boasts. 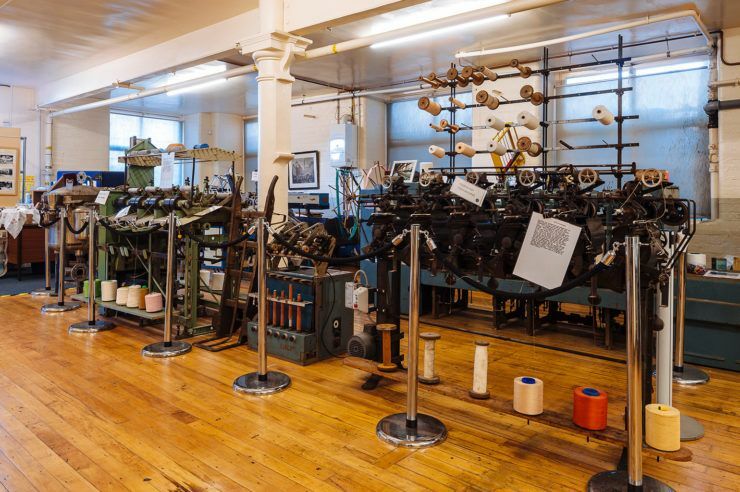 Aside from its textile legacy, and illustrious denizens, Paisley has an incredible architectural heritage, from the 12th-Century Abbey, with its glorious Edward Burne-Jones windows, to its Victorian Observatory, to the stunning Art Deco Russell Institute. Paisley has the highest concentration of listed buildings in Scotland after Edinburgh. 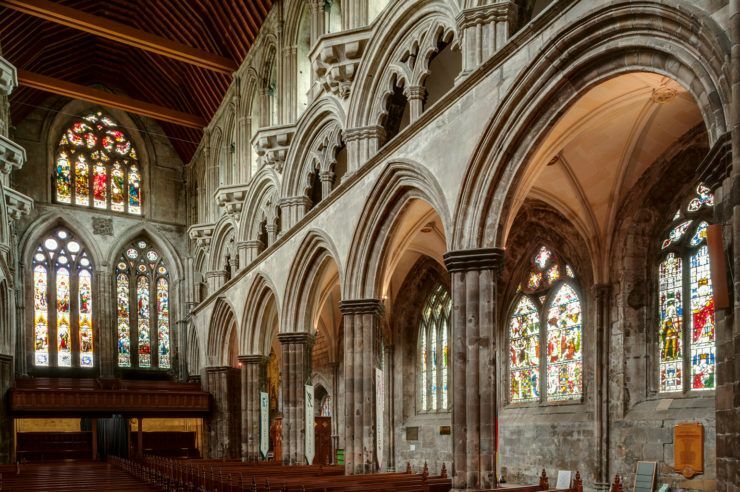 A stroll through the town centre takes you past the ancient Abbey, past the splendid Thomas Coats Memorial Church, past the Paisley Museum and Art Galleries. 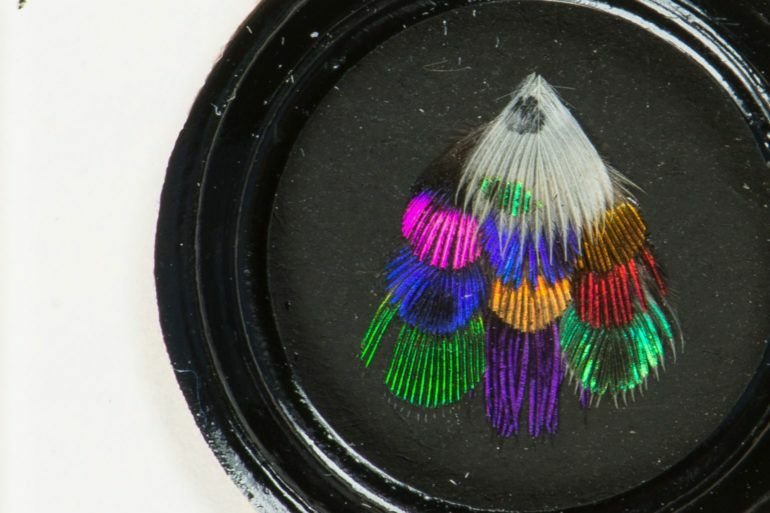 The town also has a thriving arts scene. There is, plainly, a lot going on.